I took LSAT to join this college. 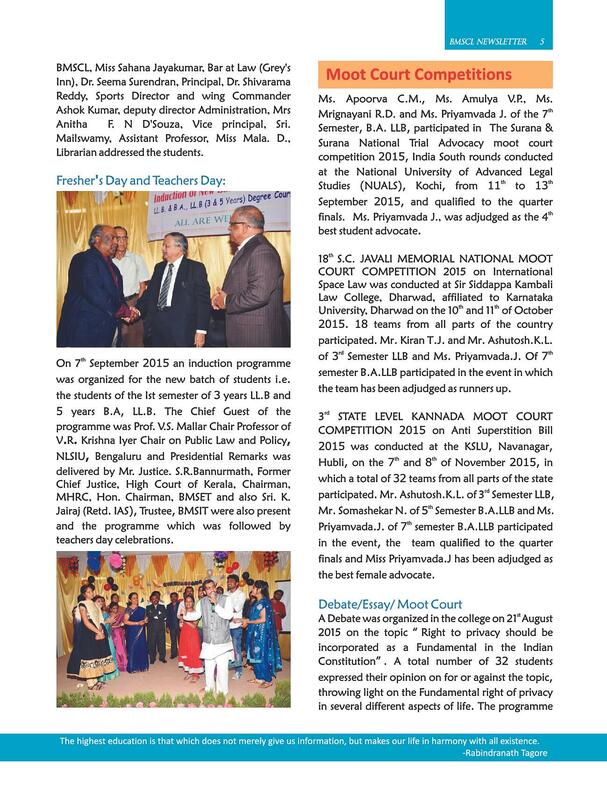 Besides MS Ramaiah and NLSIU,I see only this as the third best in Bangalore for Law. I got in based on merit scores in +12 and SSB. The placements are tight as they are still and up and coming institution.They do everything in their means to impress companies to recruit on campus. 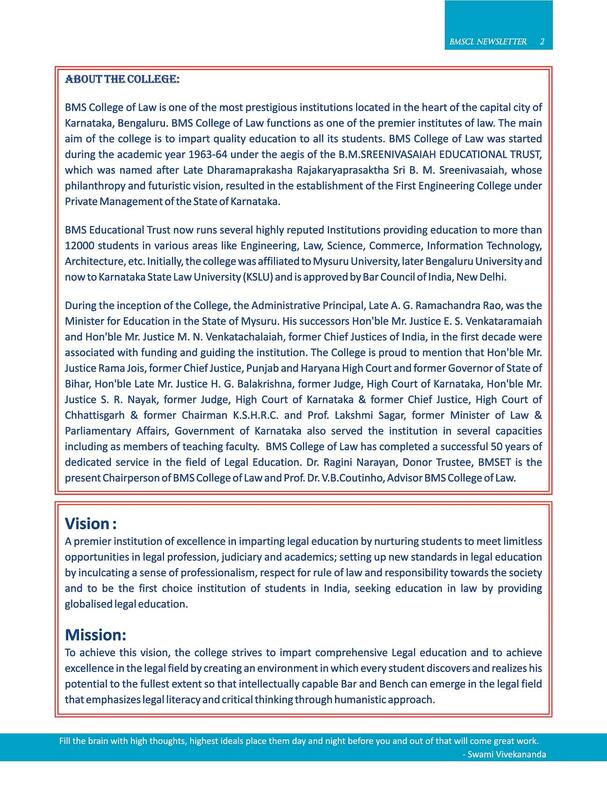 BMS College of Law As part of the BMS Educational Trust, a well known institution in the field of law, BMS College of Law was established. 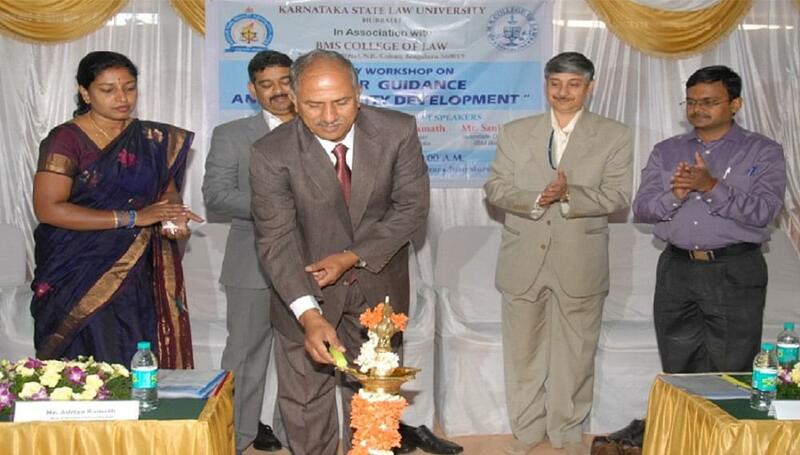 This College has received support of many eminent Honourable Judges and the Ministry of Law. 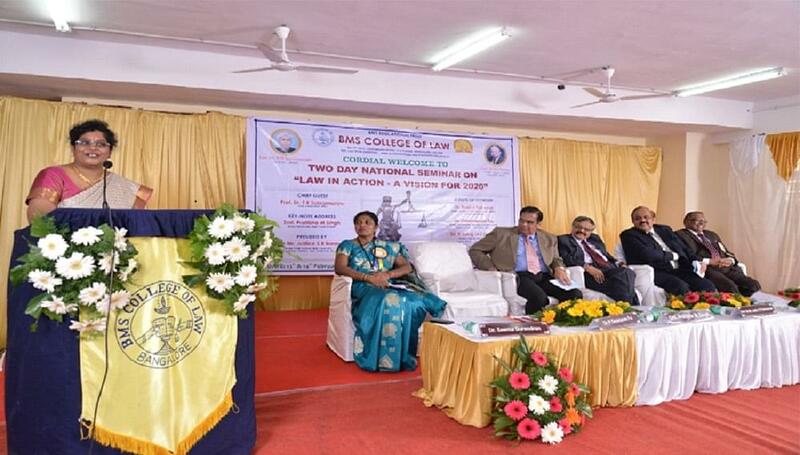 The objective behind establishing this college was to impart high quality education in the field of law. The students getting quality education are nurtured for excellent career opportunities. A sense of dedication for the work they are going to do and high level of professionalism and discipline is inculcated in the students. 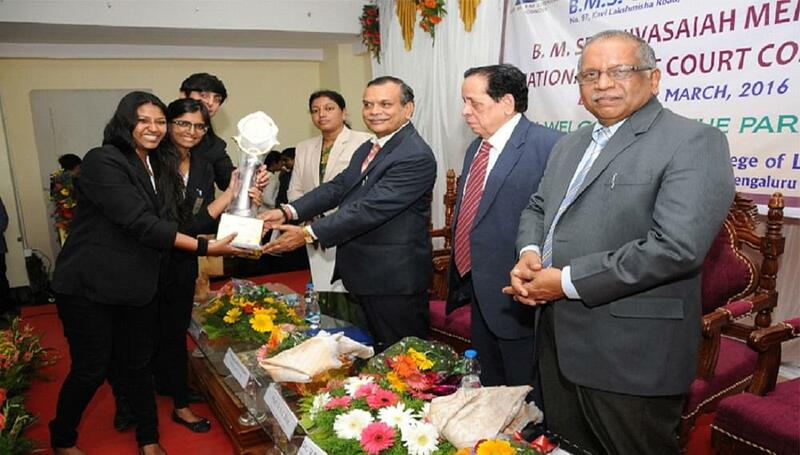 The students are made to understand their responsibility towards the society at large. 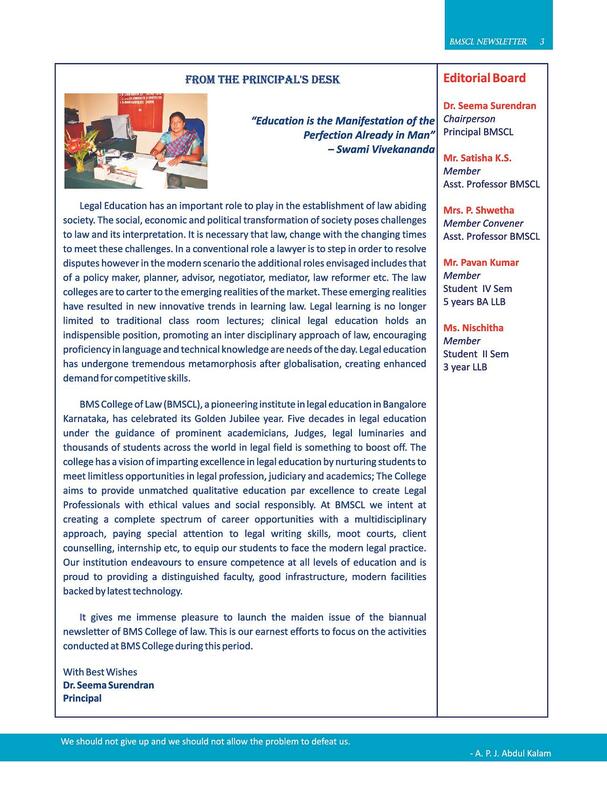 The college offers three year LLB and 5 years BA LLB courses. 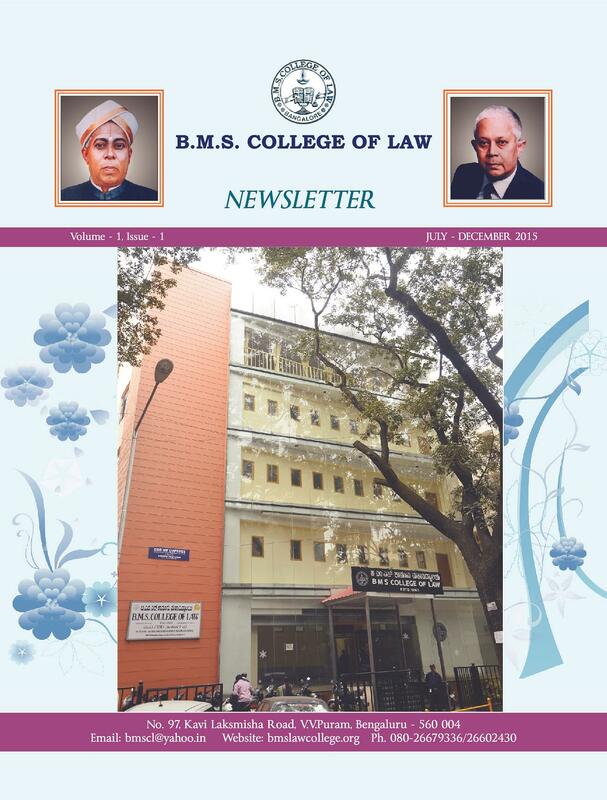 Why to Join BMS College of Law? Enhanced Knowledge with Symposiums and Seminars- The College organizes symposiums, seminars and guest lecture from time to time to allow students to gain additional knowledge about this field. They also come to know about the current legal climate and the challenges faced by the Judiciary. Holistic Development with Sports Activities- The College also organizes various sporting activities and championships to allow the students to showcase their sporting talents. Table Tennis Championship was recently organized by the College in September, 2014. Myriad Cultural Activities- The cultural activities organized by the college allows the students to display their skills in art, dance, music, fashion shows, skits, oratory, debates and many more fields. 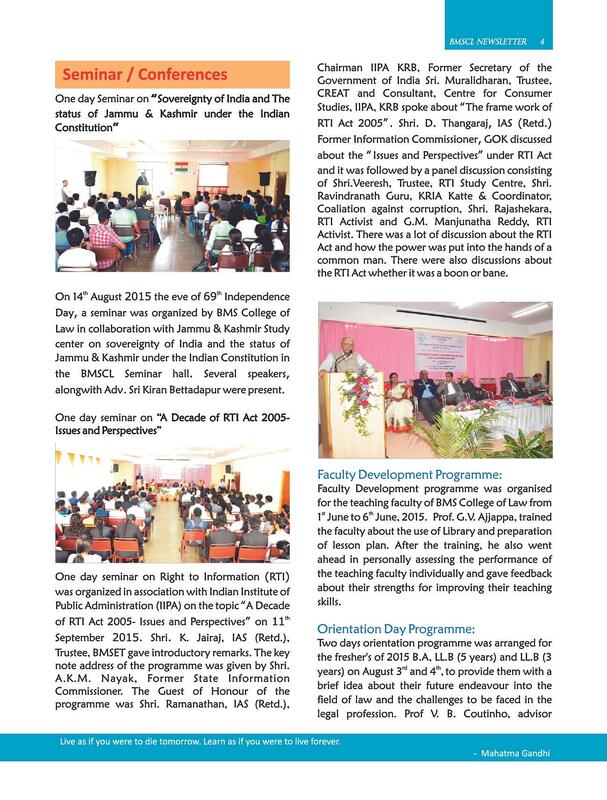 This also gives a much needed break from the monotony of studies to the students. 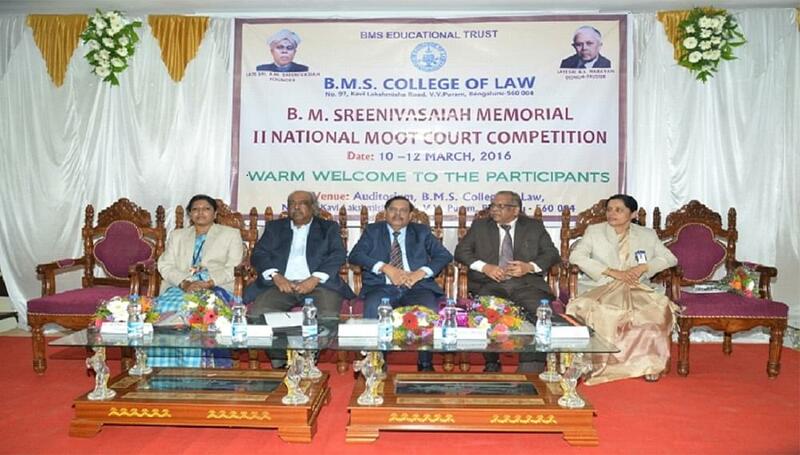 Moot Court for Practical Experience- The College also holds Moot Court from time to time to provide the students with a perfect court room feel, ambience and working. Here, the students learn about various nuances of appearing in the court and fighting a case. # 97, Kavi Laksmisha Road,V.V. Puram, (Opposite to Jain College).